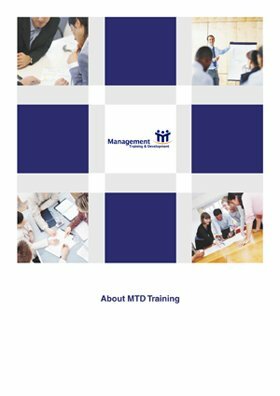 Just imagine that ALL of your SENIOR MANAGEMENT team could undergo the same series of coaching sessions, assessments, team building days and activities to get to grips with what needs to be done to be successful in your company, how you are going to work together, how to understand yourself and how to understand each other? Now wouldn’t that just be AWESOME? The TOP TEAM COACHING program aims to do just that! Team sessions to understand each others assessment and profile results and how you can use this as a team to succeed. In summary, your SENIOR MANAGEMENT TEAM are responsible for shaping the success of your company. But what are you doing to improve yourselves as individuals and as a team? At the end of the day, it’s down to you! Call or email us now for a FREE no obligation consultation.